I am extremely impressed with your writing talents as neatly as with the format in your weblog. dowwn to some extent. 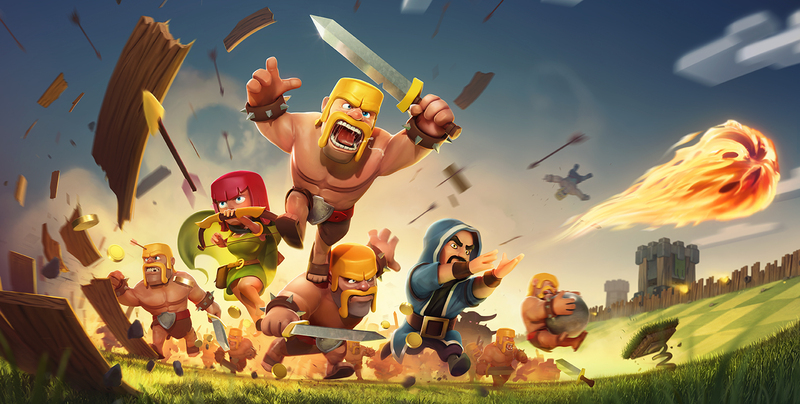 Clash off Clans is surely an awesome tactic online game. Card Codes innside your local stores iis entirely annoying and undesired.